SoundTRAX™ by Blue Tiger, are the wireless headphones that you have been looking for! Up to 30 hours of use on a single charge, pristine music clarity, and Bluetooth, 3.5 mm, and microSD card connection options. 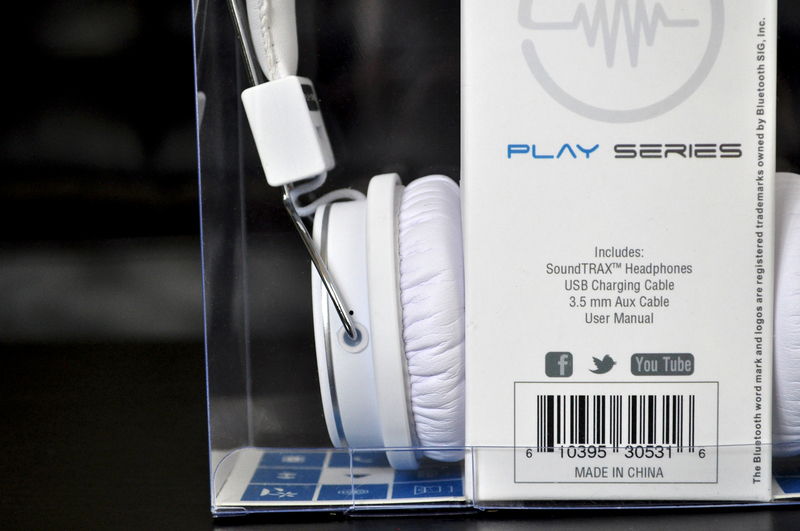 The built-in microphone allows for the use of phone and the built-in microSD card reader allows the user to simply add a preloaded microSD card to play your music wherever you are without the need to tether the headset to any other device. 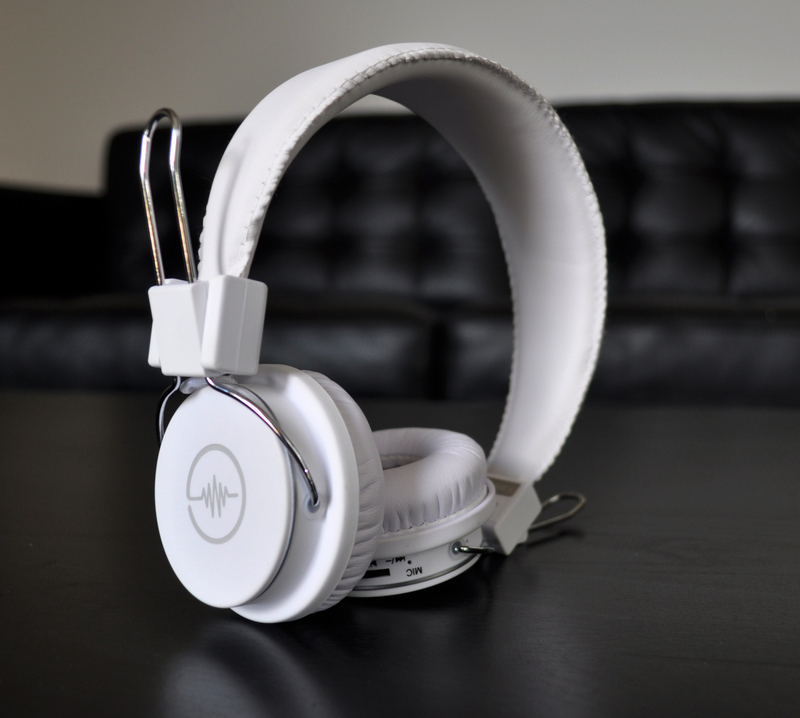 SoundTRAX™ are also equipped with an auxiliary port to plug any device with a 1/8" stereo audio cable output directly into the headset. 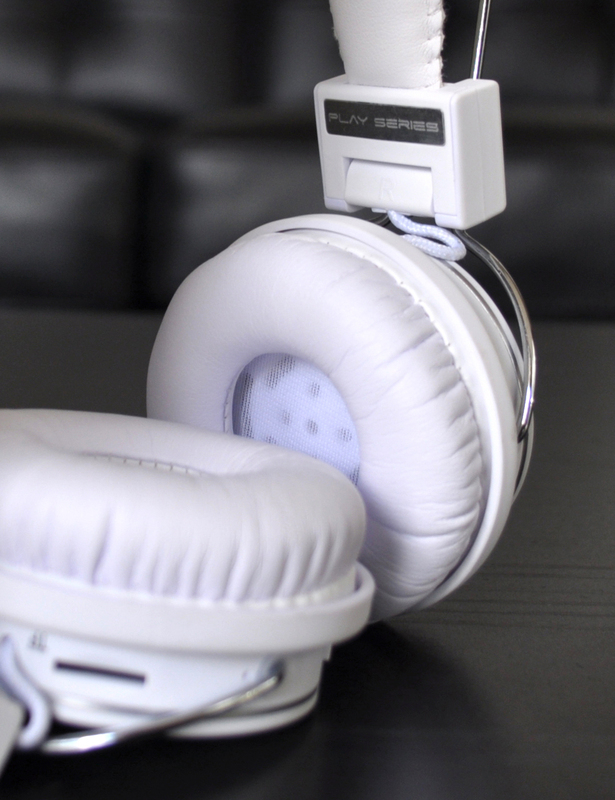 Built-in Bluetooth® technology with A2DP allows any iPhone, iPod Touch, iPad, Android devices, or any other Bluetooth® devices to play through the headset wirelessly. Multiple connection options, extreme battery life, and high quality sound make the SoundTRAX™ the perfect solution for wireless audio fidelity.